I don’t know about you, but when I get involved in something, I go into it heart and soul. 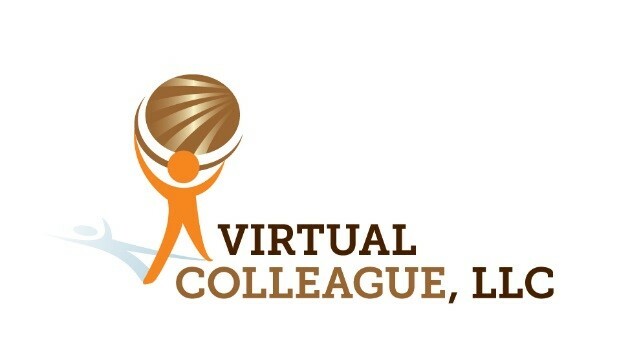 As a virtual assistant at Virtual Colleague, LLC, I do this with my clients, because I see them as colleagues, I want to share my ideas and creativity with them. While this is an admirable trait, clients have many things on their minds. They have deadlines for projects, budget constraints, employee issues, etc. I may be involved in much of what goes on in the business, I’m not involved in everything. Recently, I was really enthusiastic about a project my client was undertaking, but he seemed somewhat uncommitted. I tried to push things along, but he kept tabling our discussions on that topic. Finally, I realized that in this case, I must let the client set the pace. I have several great ideas for this upcoming project and I’m sure we will get to it soon, but apparently, my client feels that other issues must take priority and this particular project is on the back burner. Realizing that this is the case, I advised him that I will continue with our scheduled work and he will decide when we start the new project. I could hear the smile in his voice. He told me he has so much on his plate right now that he needs to handle his immediate priorities and worry about the other things later on. Sometimes it’s difficult to work with someone, who doesn’t share your work ethic or your drive and enthusiasm, but as colleagues, working together to accomplish the goal is the most important thing. In a later conversation, he told me that he appreciates my dedication and knows that I will be ready to work on that project when the time comes. I told myself that I would not think about it and just focus on the tasks at hand. I’m finding it hard not to think about it. I am a forward-thinking person, so I like to anticipate and research to make the projects easier to do, when the time comes. I have to bear in mind that in this case, my client has to set the pace. 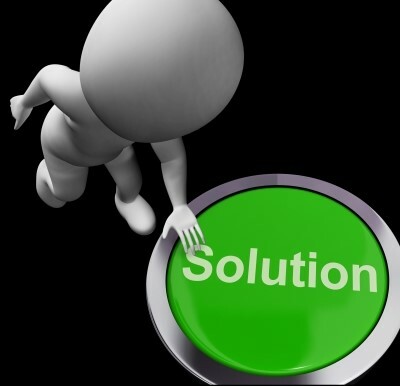 Unless, the deadline is usually short, we should be able to work together and accomplish our project by the due date. Some of my clients are less time-conscious or last-minute people. In those cases, I micro-manage them by constant reminders consisting of emails and/or phone calls. I also gently remind them that I will have to charge more for my services, if we cannot meet the deadline due to lack of effort on their part. I rarely have to say this, but some of them think that you just wave a magic wand and the work gets done. It can be especially stressful, if I have to wait for others to turn in their information on the project. My advice for virtual assistants – let your client set the pace unless the pace is unrealistic.